B.B. King has been hospitalized for a diabetes-related issue, TMZ reports. B.B. King, 89, was rushed to hospital in Las Vegas over the weekend as a result of dehydration. 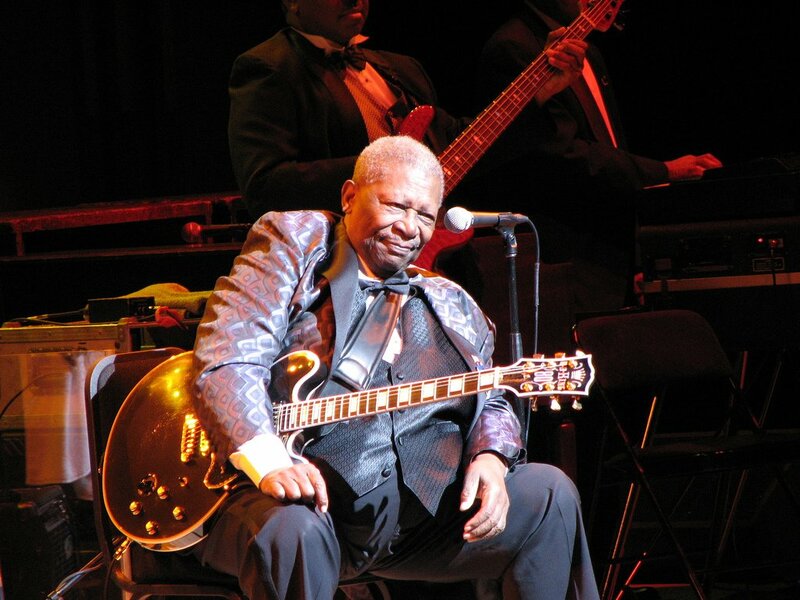 The legendary blues musician has suffered from Type 2 diabetes for more than 20 years. His camp has not issued a statement yet. In October 2014, B.B. King was forced to cancel a number of concerts after falling ill. During a performance in St. Louis, fans began to leave early because of B.B. King’s reported erratic performance. Shortly thereafter, B.B. King announced that he was cancelling the remaining eight shows to focus on his health.